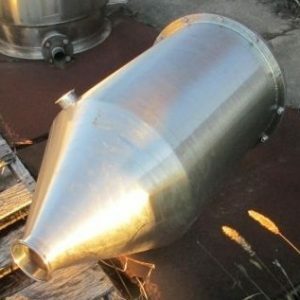 C.I.P. 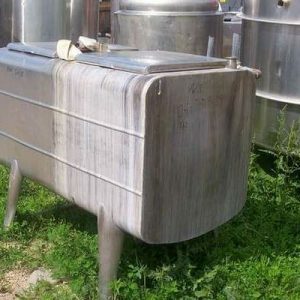 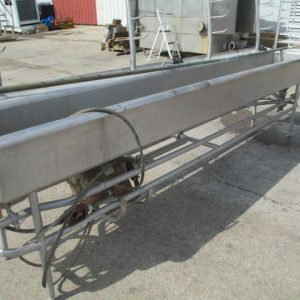 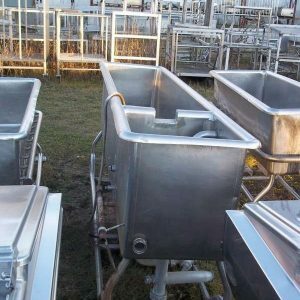 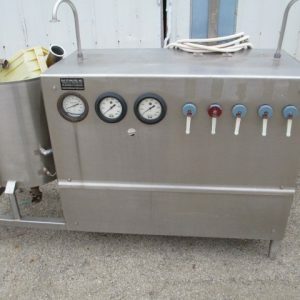 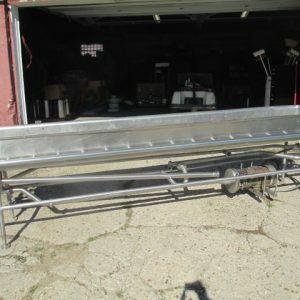 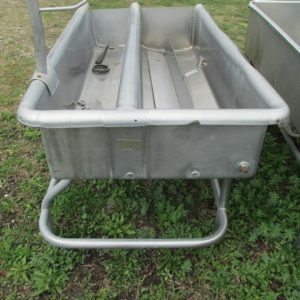 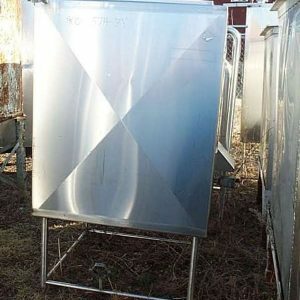 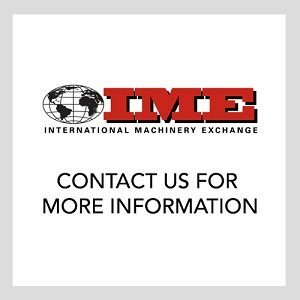 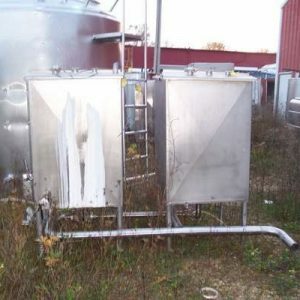 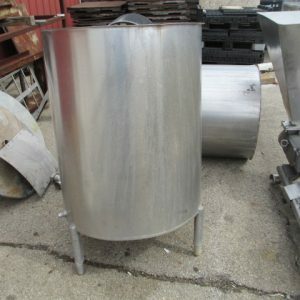 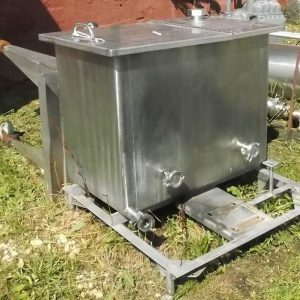 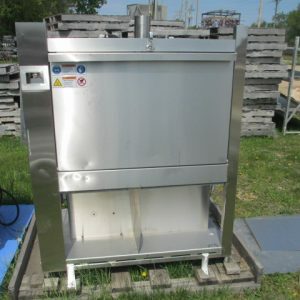 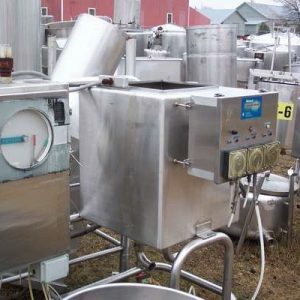 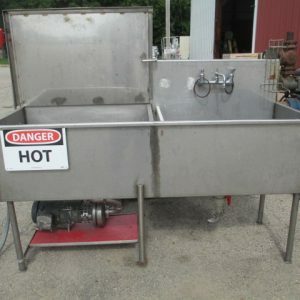 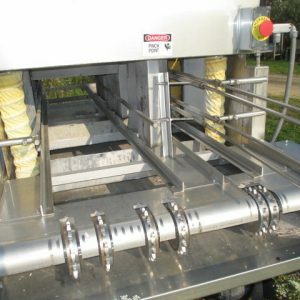 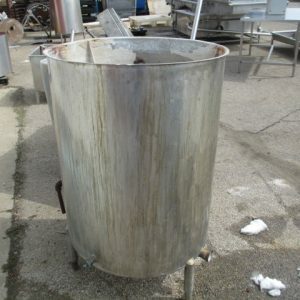 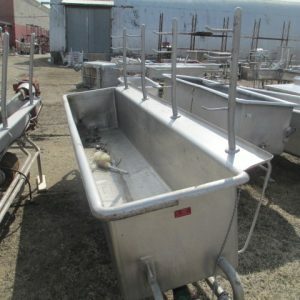 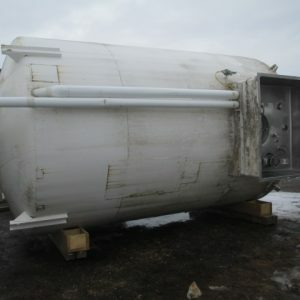 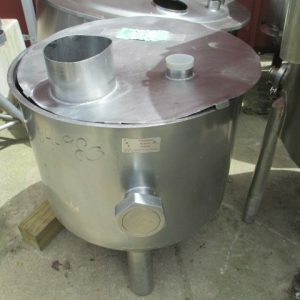 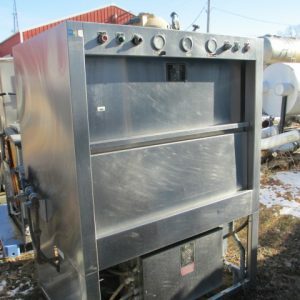 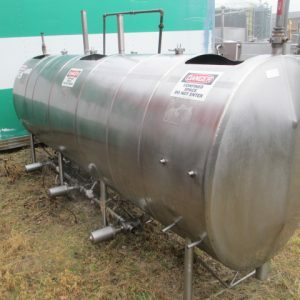 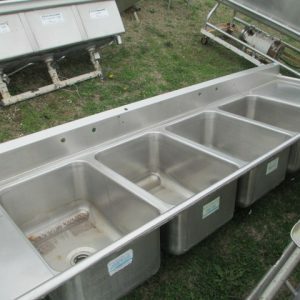 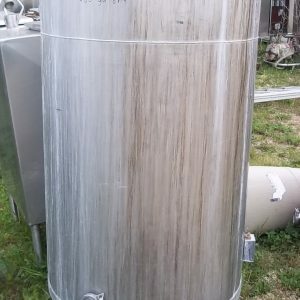 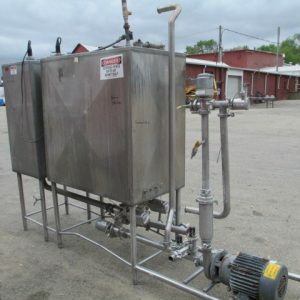 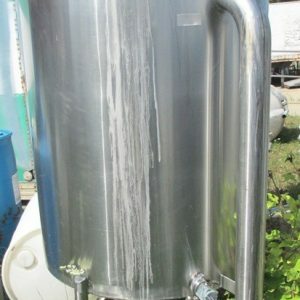 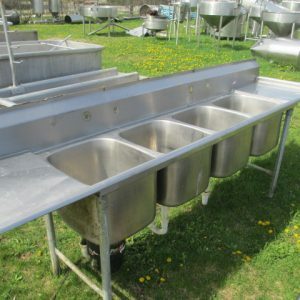 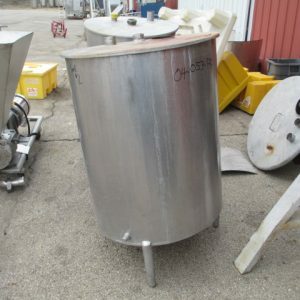 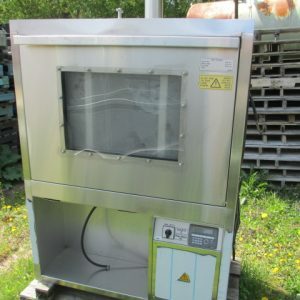 Tanks & Washing Equipment For Sale. 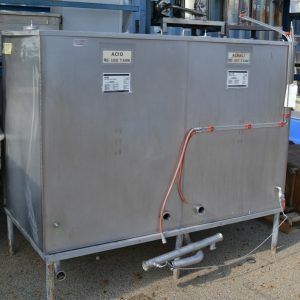 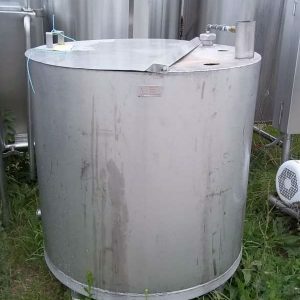 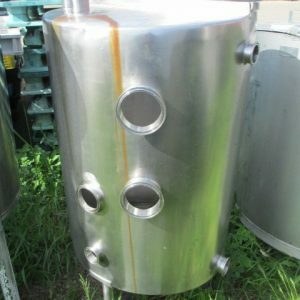 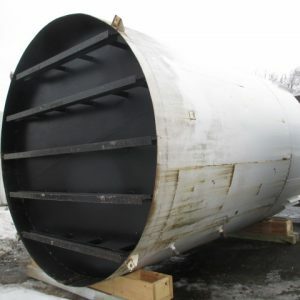 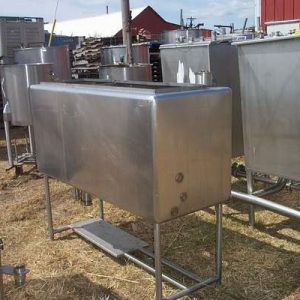 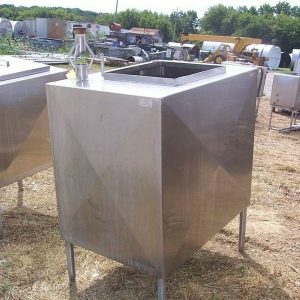 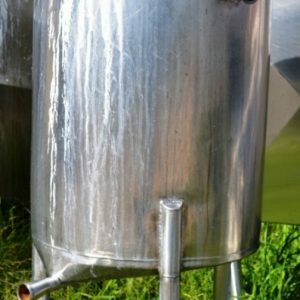 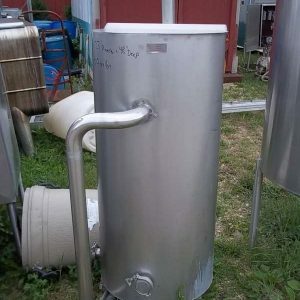 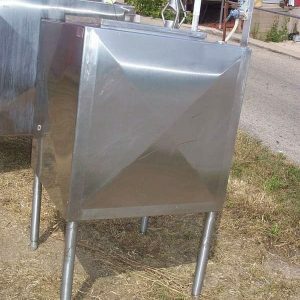 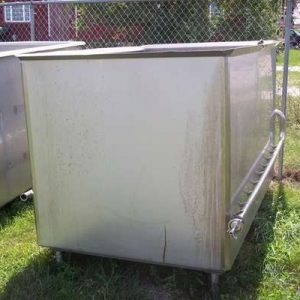 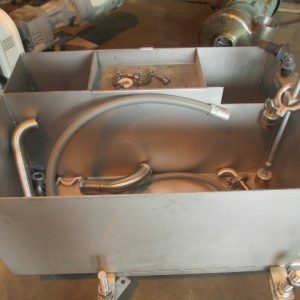 Search our inventory of stainless steel single wall CIP tanks, multi-compartment CIP tanks, dual tanks, mini tanks, wash tanks and more.